Many people are looking for ways to live a healthy, holistic life – and horses can be of great help in this regard. If you have ever been in a horse barn and experienced its peaceful atmosphere, you will know that horses and being in their company is good for us! While horses give us strength and further our personal growth, we can also give back to them. In this way, we create mutual support and growth. 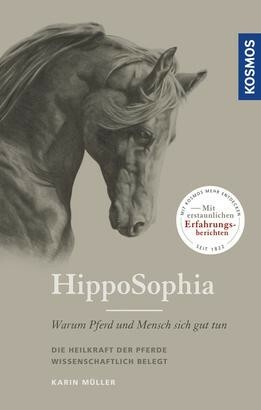 This book is the first to describe in detail how the barn can become a place of healing and which parts humans and horses play in this. The results are supported by scientific research.